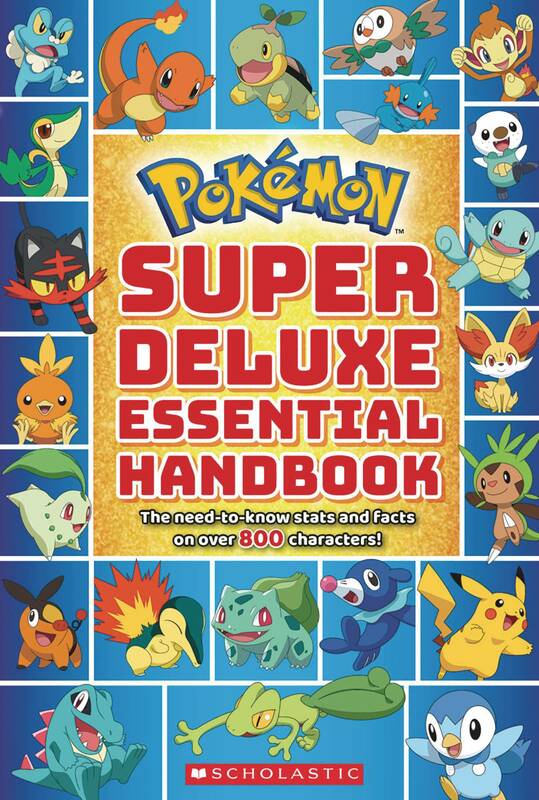 This revised and updated edition of the mega-bestselling Essential Handbook and Deluxe Essential Handbook has all the stats and facts kids need to know about the world of Pokémon. 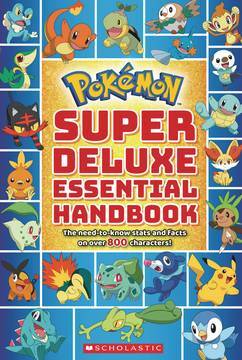 This updated edition features 64 extra pages devoted to the newest Pokémon from the Sun & Moon video games. It is an absolute must-have for Pokémon Trainers of all ages..